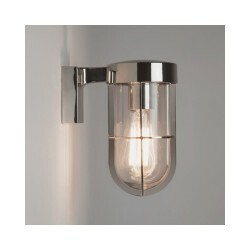 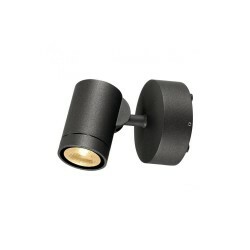 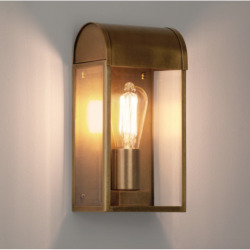 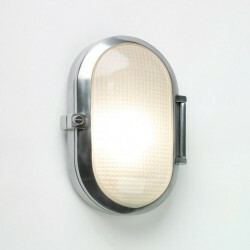 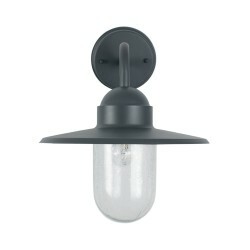 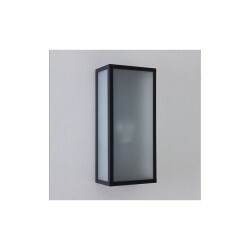 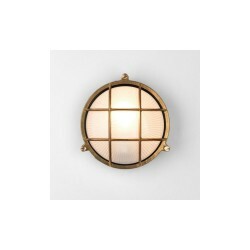 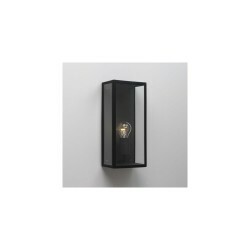 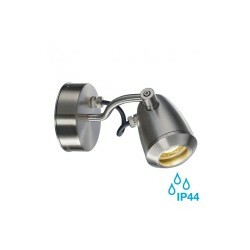 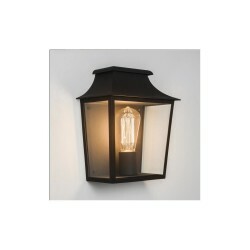 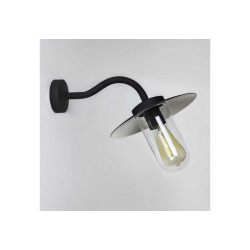 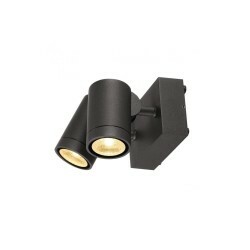 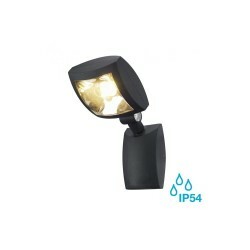 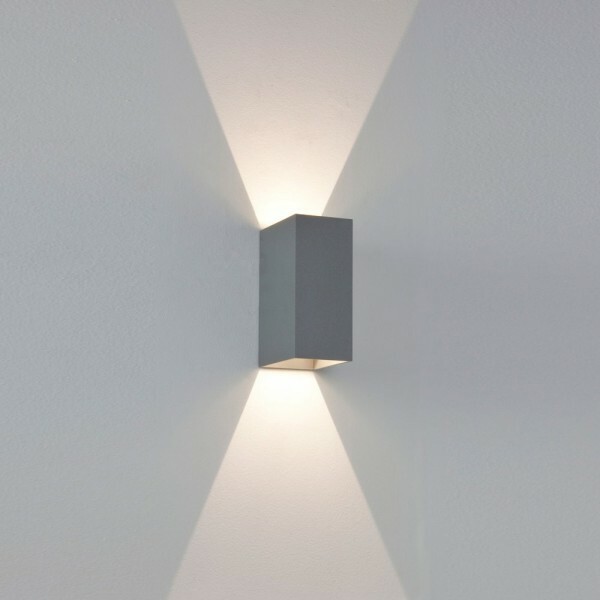 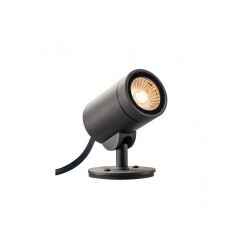 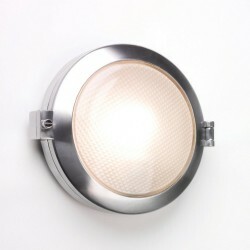 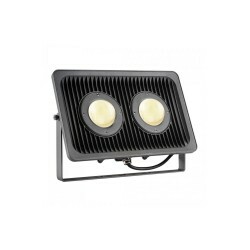 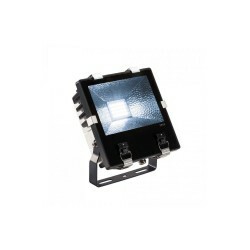 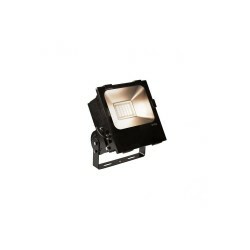 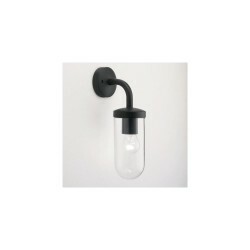 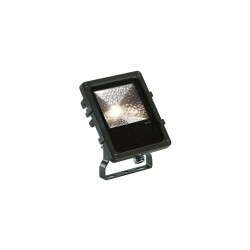 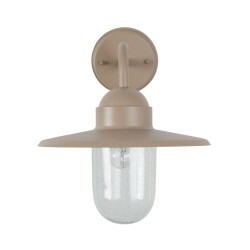 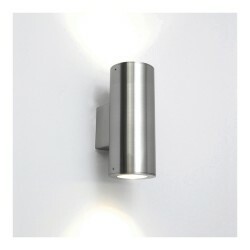 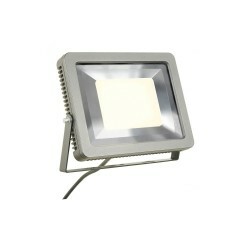 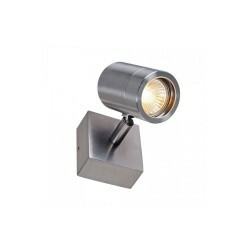 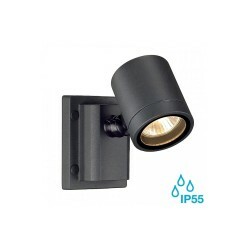 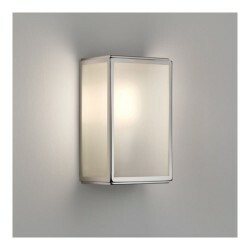 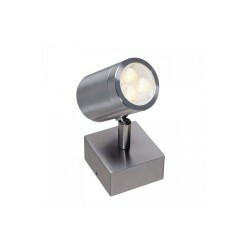 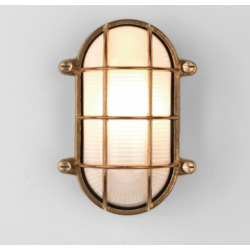 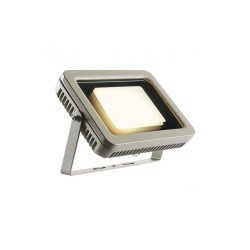 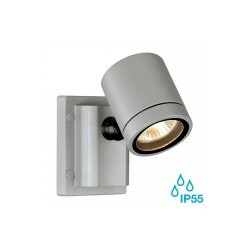 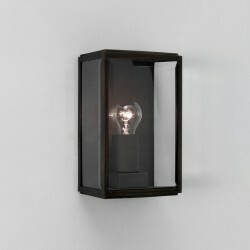 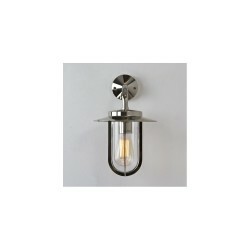 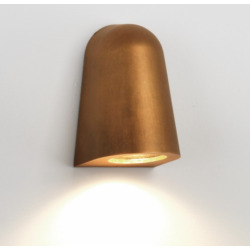 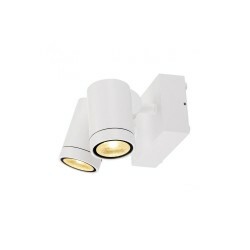 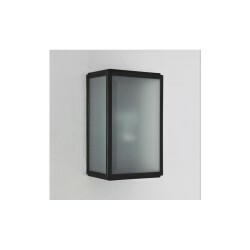 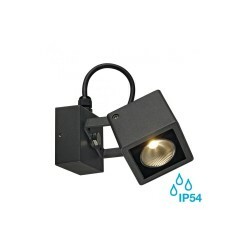 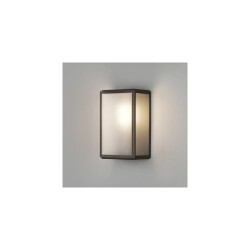 Astro Lighting 7060 Oslo 160 Painted Silver Exterior Up and Down Wall Light at Love4Lighting. 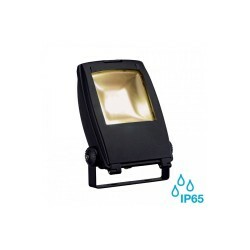 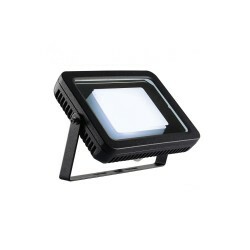 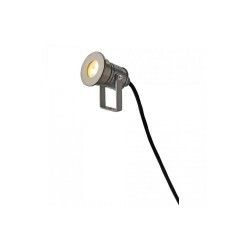 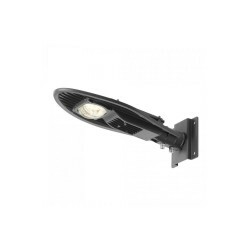 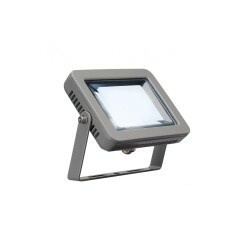 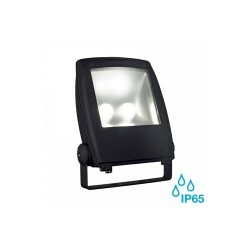 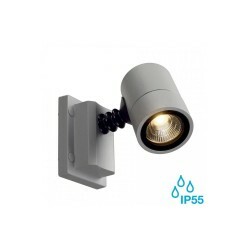 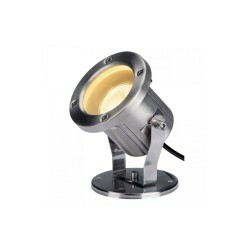 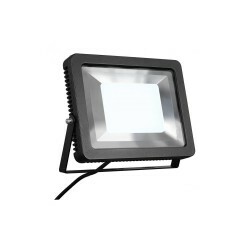 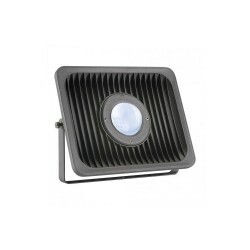 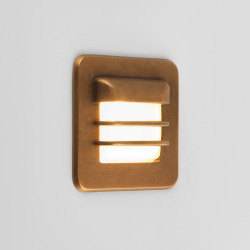 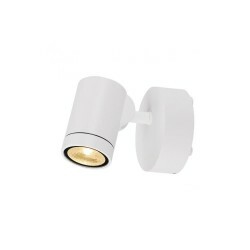 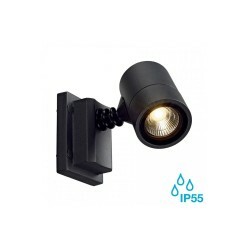 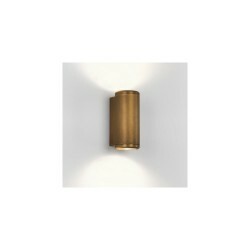 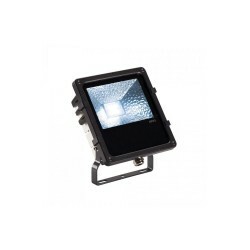 With its tastefully simple design and energy-saving LED technology, the Astro 7060 Oslo 160 Painted Silver Exterior Up and Down Wall Light is a superb lighting solution for both modern homes and businesses. 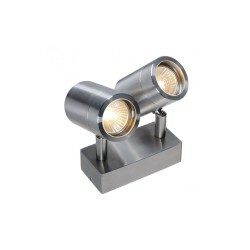 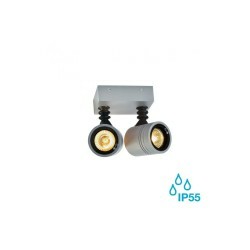 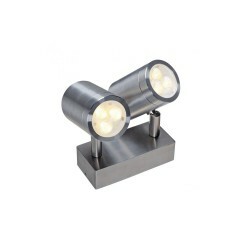 This stylish silver fitting lends exteriors an eye-catching quality. 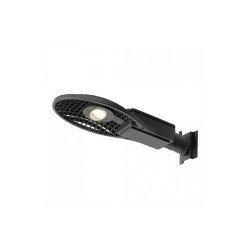 It also includes an LED driver and bulbs.